Matt is a photographer based between Malta and London, with a love of photographing people and places, often at the same time. 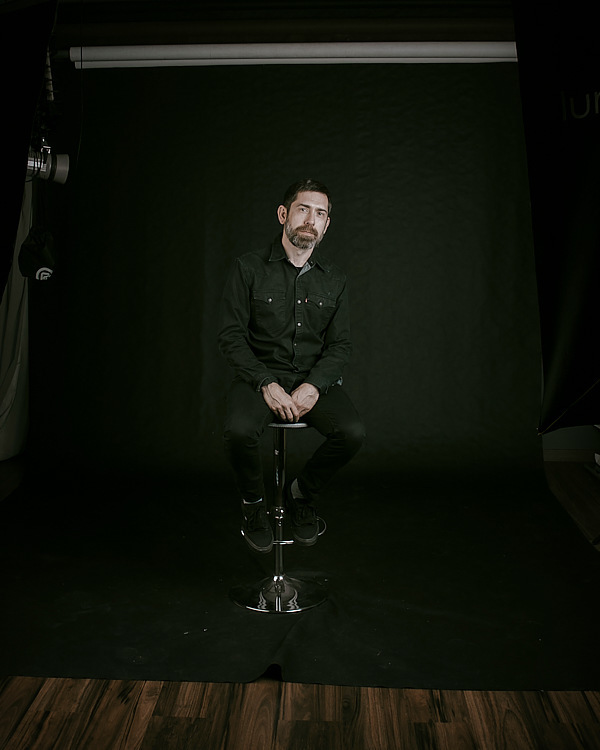 After a successful career in the music and broadcast industries as a Radio Presenter, DJ & Club Promoter Matt decided to pursue his passion for photography, graduating from the London College of Communication in 2009. His images of people go beyond a literal interpretation of the subject, capturing an essence of that person and encouraging the viewer to consider what’s happening at that moment. When shooting places, interiors and design, Matt's understanding of light & meticulous attention to detail, results in compelling contemporary imagery. Matt's clients include e.on, johnson banks, Publicis Chemistry, Etsy & UNICEF. His work has featured in various Conde Nast publications, The Guardian, Evening Standard, Economist, The Observer and The Sunday Times. He is undergoing a long term project on the condition Cronic Fatigue Syndrome and this year will be finishing a sculptural nudes project and a series of portraits of young Maltese women. Diligent & reliable, you can trust Matt will work with imagination, creativity and integrity on every editorial commission or commercial brief.